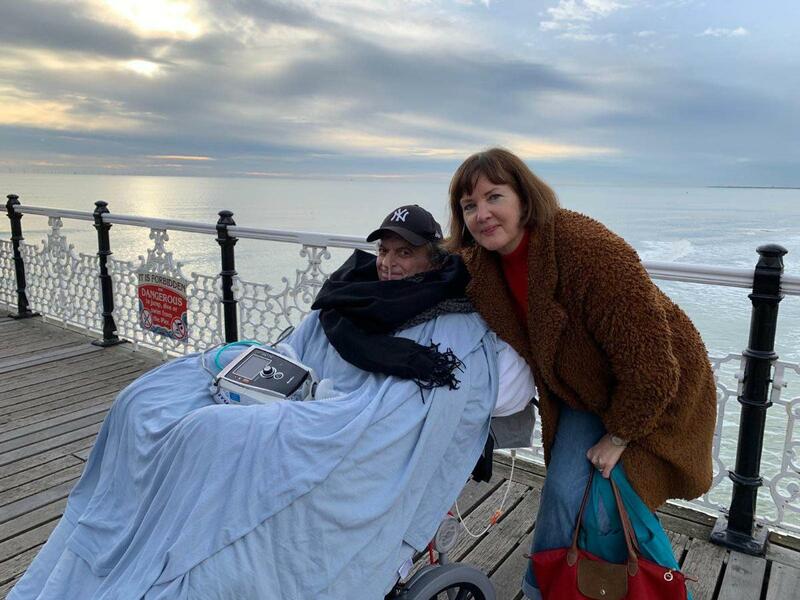 News — articles in the category "Brilliant people"
Northwick Park Hospital’s intensive care team has met the wishes of a terminally ill patient to visit the seaside. Renowned economist Laza Kekic spent the day in Brighton with his wife Joan where the couple shared many happy memories. The couple were joined on the seafront by family and friends including Laza’s four children Natalia, Maria, Tanya and Luka. 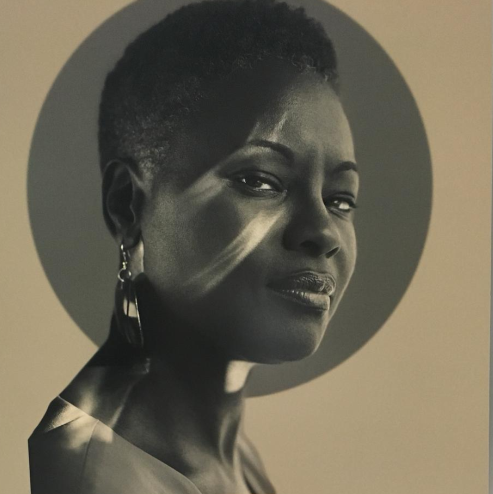 Samantha Tross - the first female black orthopaedic surgeon in the UK - was one of four people featured in Radiating Greatness - stories of black leadership. Staff are tapping into their inner superhero, as part of a campaign encouraging more people to have the flu jab this winter. 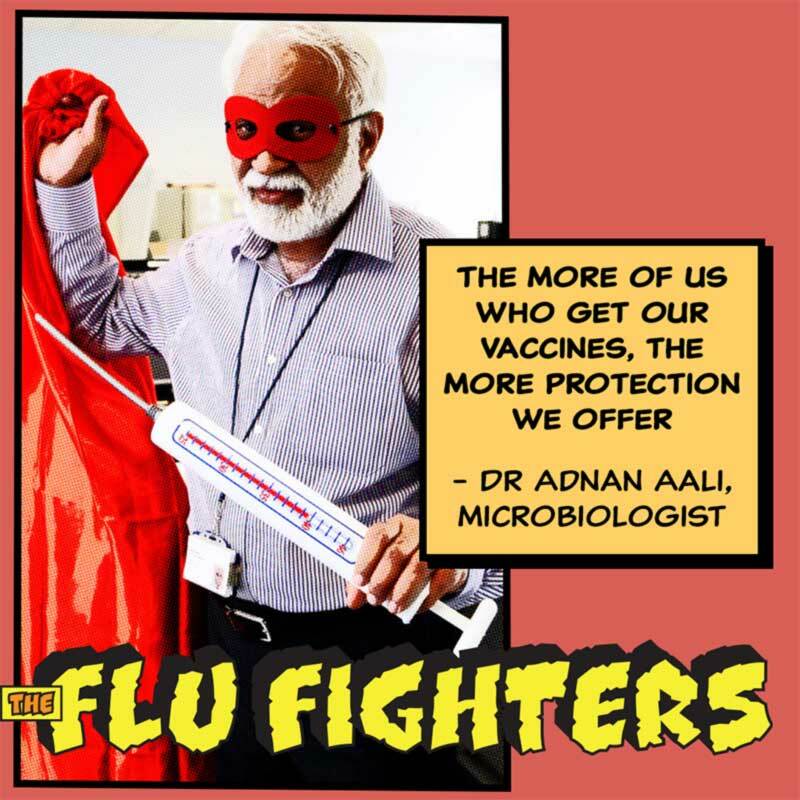 The Flu Fighters campaign features clinical and non-clinical staff posing as superheroes and taking the fight to flu. The images will be used as part of an ongoing campaign throughout the flu season which runs from October to March. Help us improve our website. How useful was this page? We place cookies on your computer so we can make our site better and give you a great experience.